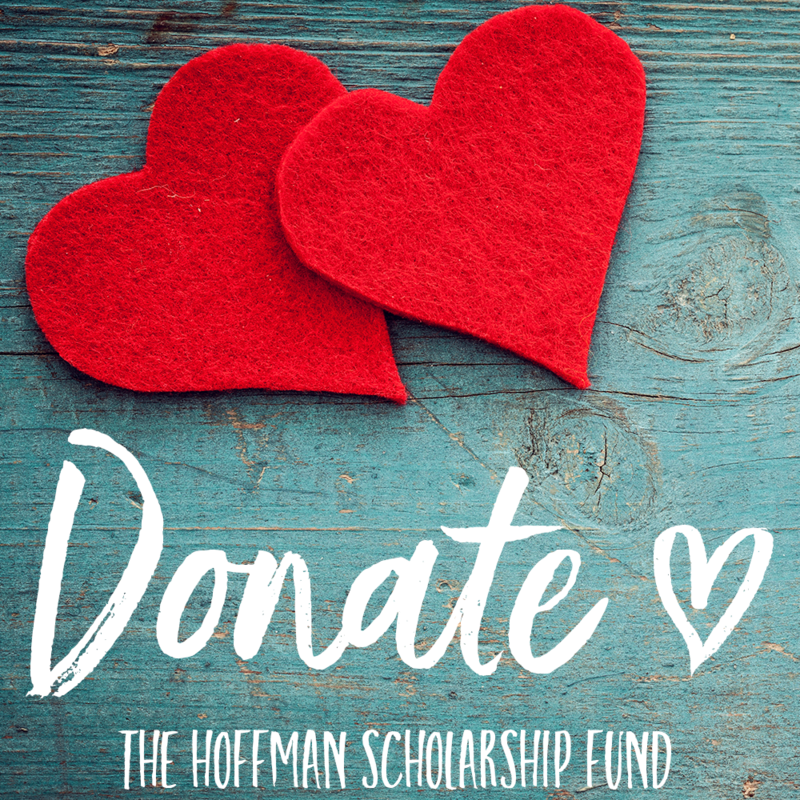 If you have already decided to register for the Hoffman Process, you can check dates and register online here. Our enrolment team are happy to arrange a private, confidential, no obligation call to find out whether the Process is right for you. Email us or call (+44)1903 889 990. If there’s a lot going on for you at the moment, you might want to take a look at our ‘getting the timing right’ page here too. Our free, monthly Information Evenings are from 7.30 until 9.30pm. These are perfect if you would like more information and to meet members of the Hoffman team. Dates for upcoming Information Evenings are below. For more details and venue map/directions, click the orange Info/Register link. We run Introduction Days throughout the year to give you a real insight into the Hoffman Process and how it can help you get the most out of your life. Dates for upcoming Introduction Days are below. Click the orange Info/Register link for more information about the day, cost, booking and venue map/directions. Call in from anywhere in the world and join a member of the Hoffman Team at 7.30pm GMT until 8.30pm for our free Information Phone-In. Click the orange Info/Register link for more information about what happens on the call and how to take part. 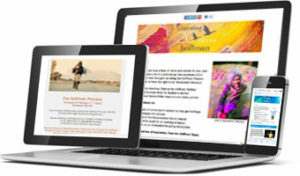 Our free e-newsletter is delivered to your inbox once a month, bringing you stories, up-to-date news and offers from Hoffman. You can unsubscribe at any time. The first step is deciding if there are certain areas that could be improved in your life. 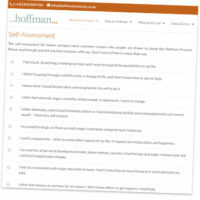 Take our quick online questionnaire to see whether Hoffman might be for you. 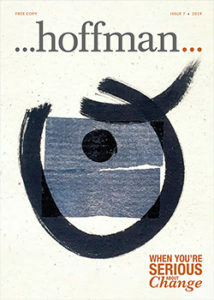 The Hoffman magazine – currently in its sixth edition – is packed with stories, tips and practical advice. You can read our magazines online, or click here to order a copy for yourself or a friend. Hoffman UK founder Tim Laurence’s book provides a solid introduction to the Process and its ethos and is available to buy online here.